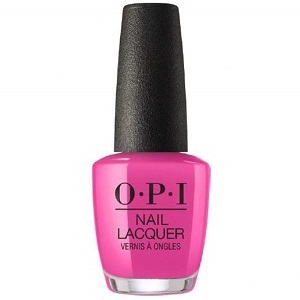 OPI Nail Polish, No Turning Back From Pink Street, NLL19, .50 fl. oz. Bright violet pink creme nail color. OPI Lisbon Collection, Spring 2018.